Set in the heart of Werribee, 125 Synnot Street brings a rare investment opportunity to a suburb undergoing a wave of modernisation. Featuring six townhouses, generous in size, this development joins a new phase of growth in the western suburbs. SMS 125SYNNOT to 0428 440 958 for an eBook containing more information. Or call Eugene Bonanno on 0411 882 844 for more information. Watergum on the Park is a luxury apartment development that provides to you Werribee’s most wanted facilities right at your door – the river, the restaurants and a vibrant, friendly community to call home. SMS WATERGUM to 0428 440 958 for an eBook containing more information. Or call Rob Westwood on 0439 487 818. This is an opportunity that doesn’t come around often: premier apartment living located in the heart of the ever growing suburb of Werribee. SMS SALISBURY to 0428 440 958 for an eBook containing more information. Or call Eugene Bonanno on 0411 882 844. Nestled between Watton Street and the Werribee River, ONESIXTEEN is a Werribee first! 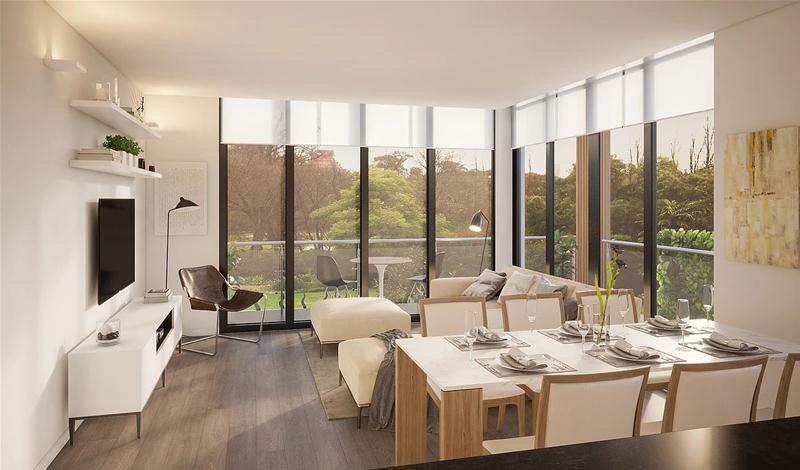 A mix of two and three bedroom apartments are currently available, priced from $395,000 with surprisingly low stamp duty payable if purchased now. Both river and main street facing apartments are available, the three remaining top level Penthouse apartments have two secure undercover car parks allocated. Call Rob Westwood on 0439 487 818 for more information.